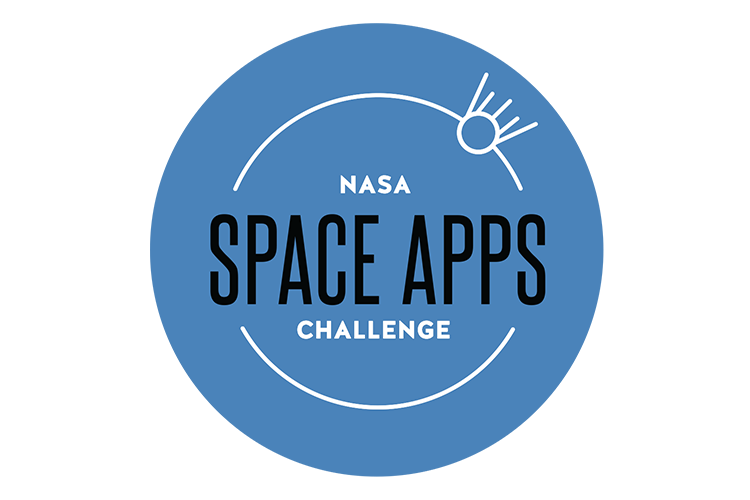 April 29-30 marked the second NASA Space Apps Challenge in Ukraine. This year the global network of host cities was expanded to the city of Dnipro thanks to Association Noosphere, founded by Max Polyakov. Team Spacer from Dnipro worked their way into the Top10 in international voting and ended up taking a prestigious 8th place.